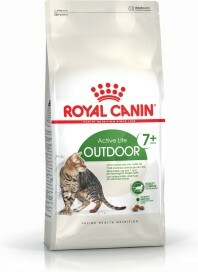 A cat’s needs may change over time, and some cats will have different requirements based on their lifestyle. 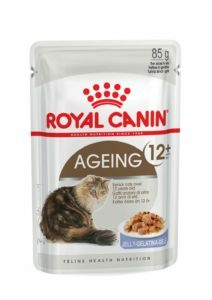 For example, older cats have different nutritional needs to growing kittens, and cats that mainly live indoors typically have lower energy requirements than outdoor cats, so we have developed different diets to suit different needs. 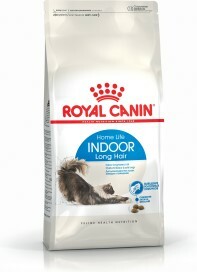 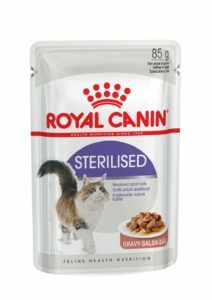 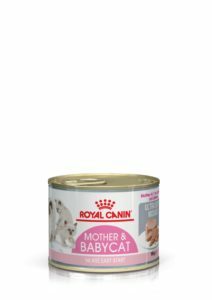 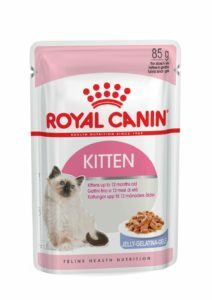 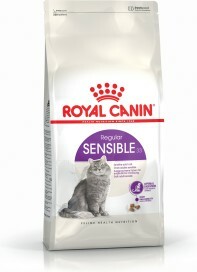 We also have diets to help nutritionally support cats with longer hair that are more likely to develop hairballs, and other diets that are specially formulated for fussier eaters. So, make sure you’re feeding the right diet to ensure your cat’s health and check with your vet or retailer, or contact us if you are unsure. 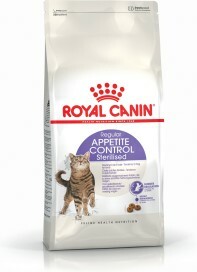 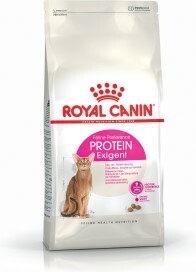 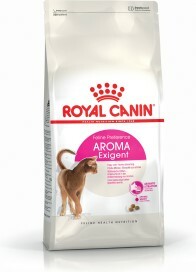 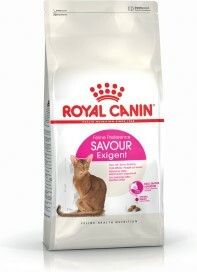 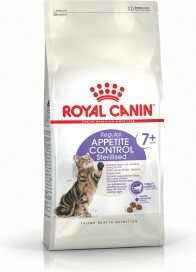 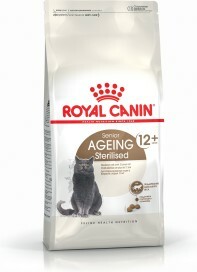 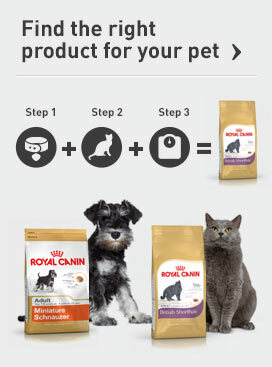 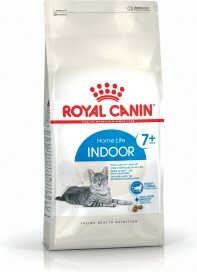 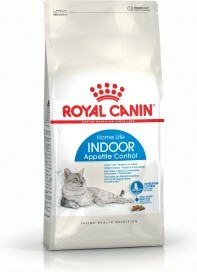 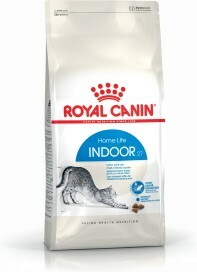 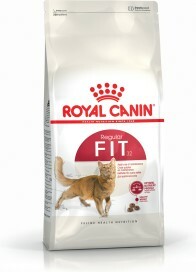 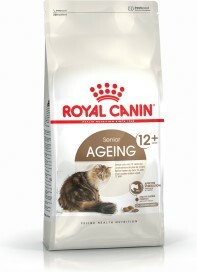 Take a look at our Feline Health Nutrition range and see which foods apply to your cat’s profile.